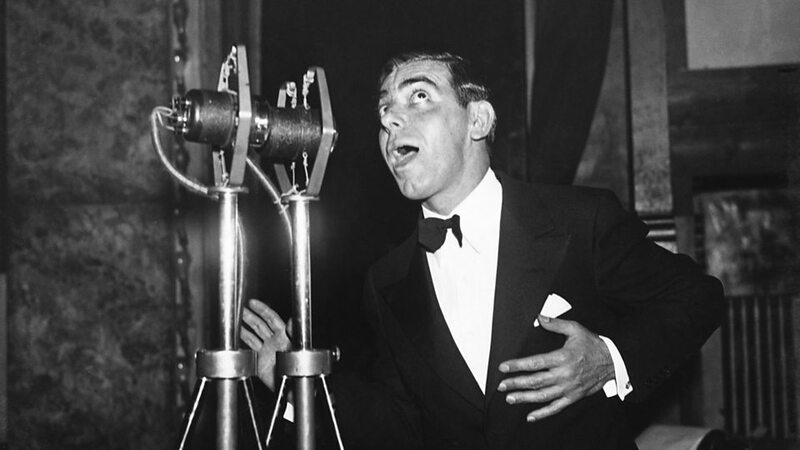 Eddie Cantor (born Edward Israel Itzkowitz; January 31, 1892 – October 10, 1964) was an American "illustrated song" performer, comedian, dancer, singer, actor, and songwriter. 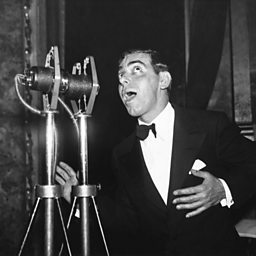 Familiar to Broadway, radio, movie, and early television audiences, this "Apostle of Pep" was regarded almost as a family member by millions because his top-rated radio shows revealed intimate stories and amusing anecdotes about his wife Ida and five daughters. Some of his hits include "Makin' Whoopee", "Ida", "If You Knew Susie", "Ma! He's Makin' Eyes at Me", "Baby", "Margie", and "How Ya Gonna Keep 'em Down on the Farm (After They've Seen Paree)?" 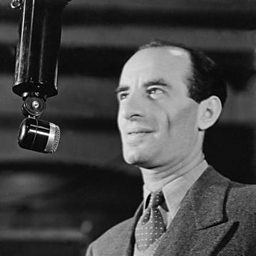 He also wrote a few songs, including "Merrily We Roll Along", the Merrie Melodies Warner Bros. cartoon theme.